An astute buyer will see the potential in this nicely located three bedroom home. 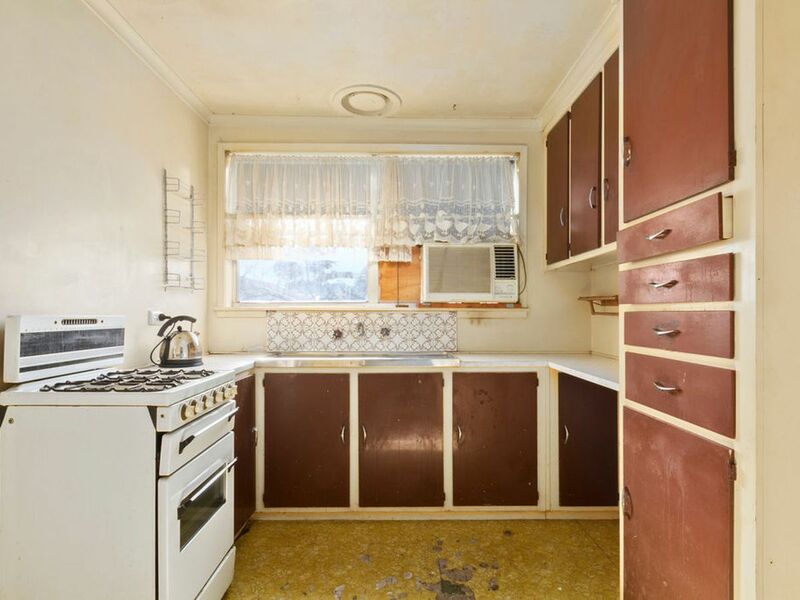 In mostly original condition throughout this structurally sound home only requires some cosmetic surgery to realize its full potential. 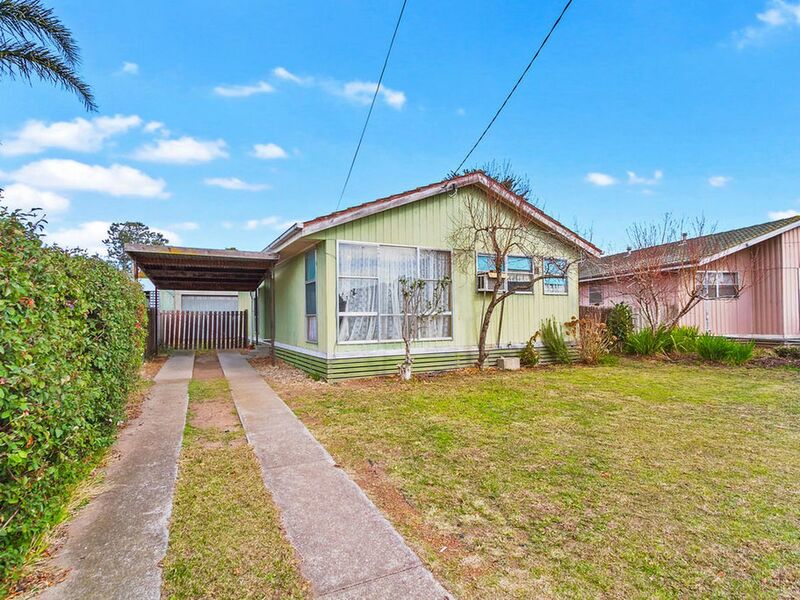 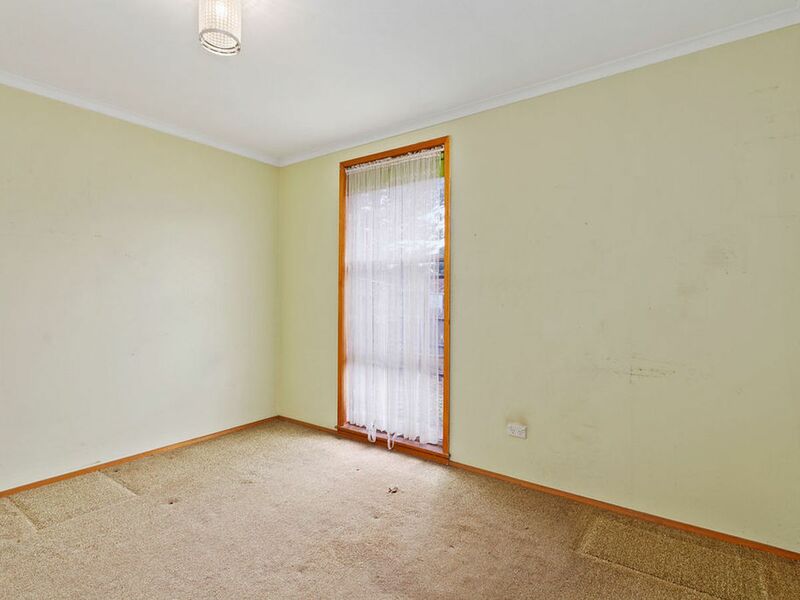 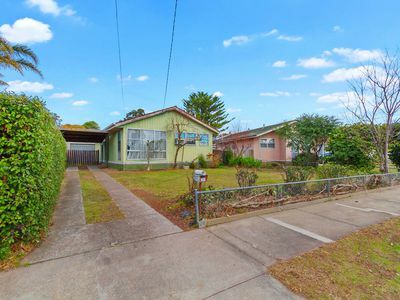 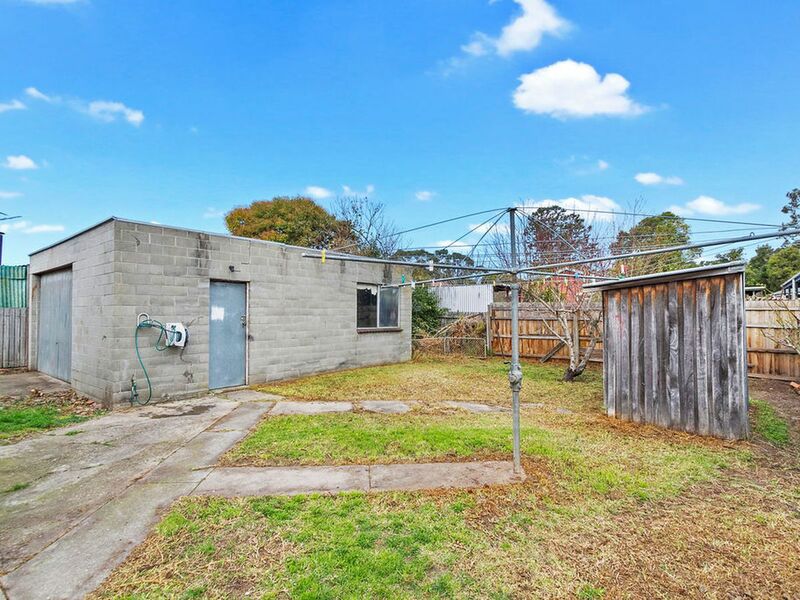 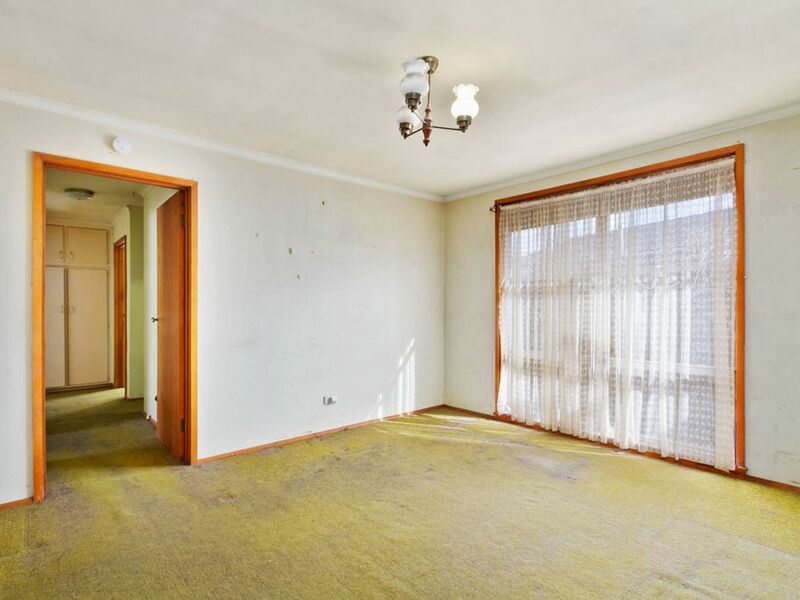 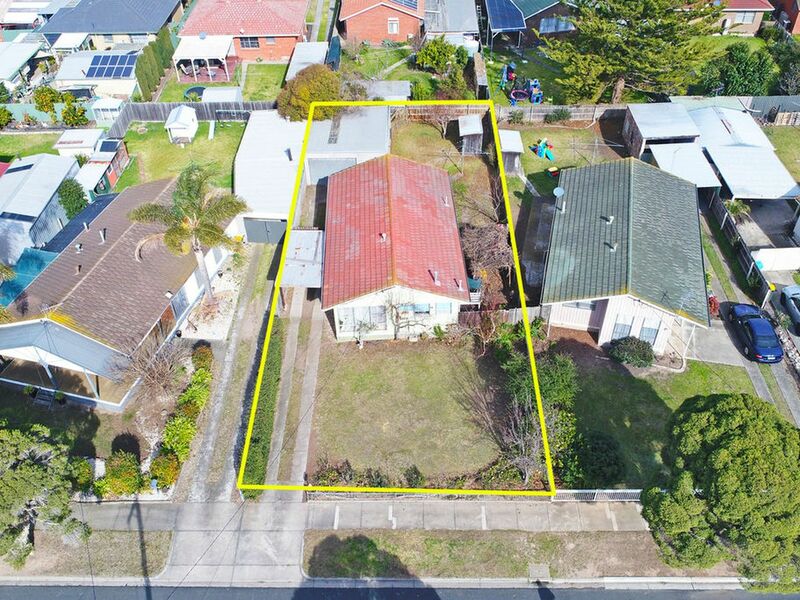 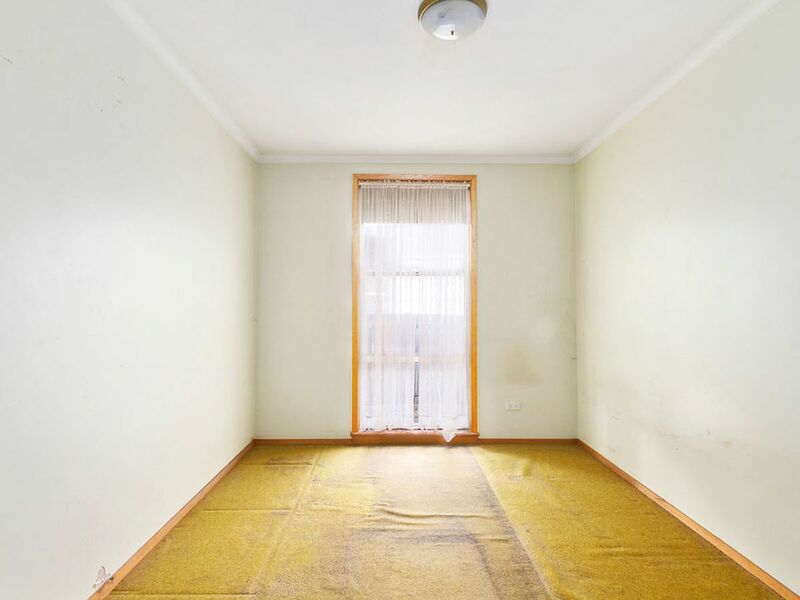 Situated on a 559sqm block of land in a nice court location close to schools, shops and sporting facilities this property is perfect for first home buyers and investors alike. 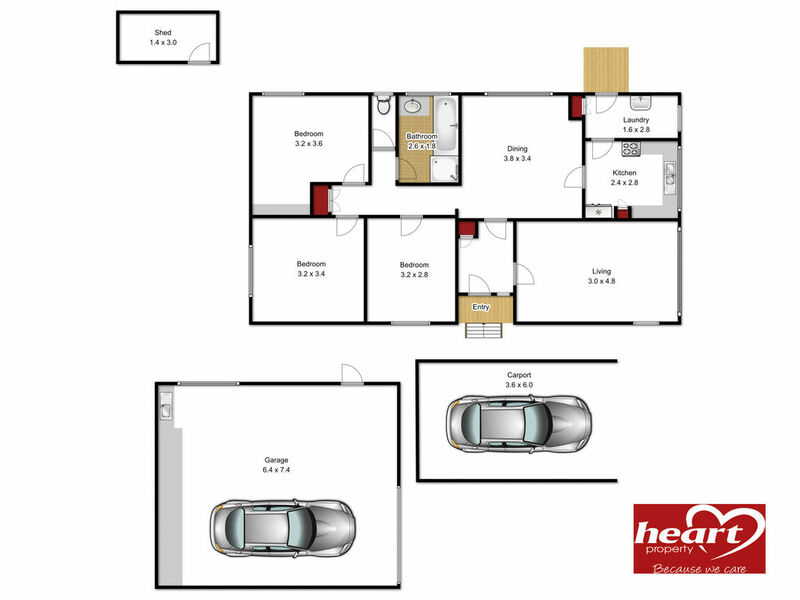 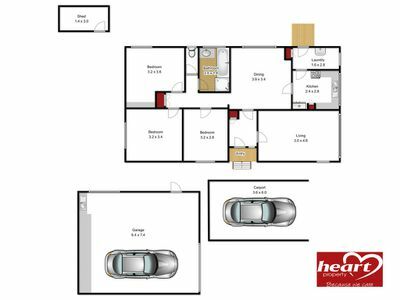 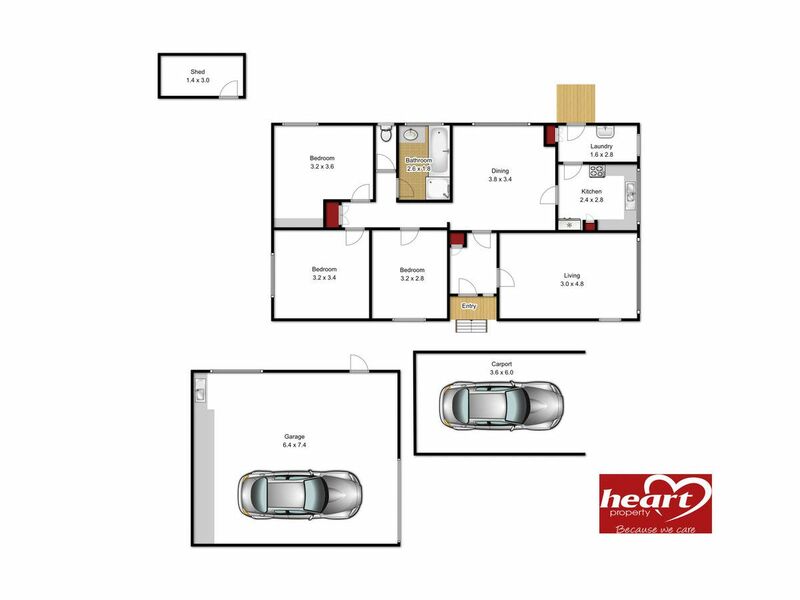 Comprising three bedrooms, a north facing living room, functional kitchen with good sized dining area, bathroom, laundry and a separate toilet. But the big surprise with this property is the double sized brick lock up garage as well as a single carport. 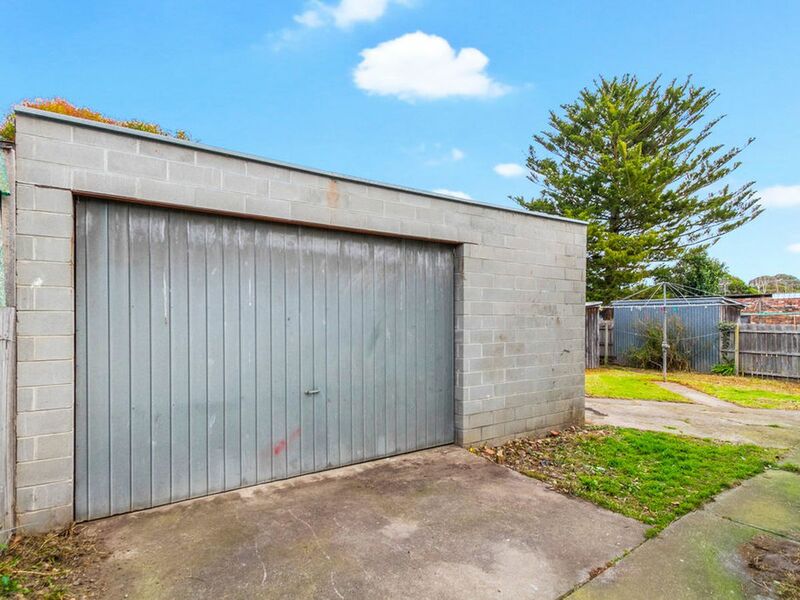 So, if you fancy yourself as a "blockhead " and have the desire to do the work you will be well rewarded with your efforts as you will increase the property's value substantially. 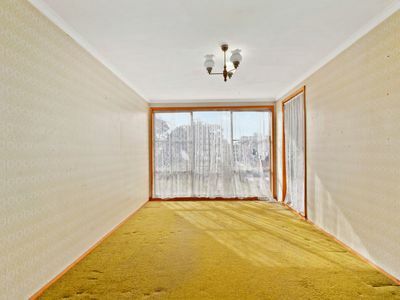 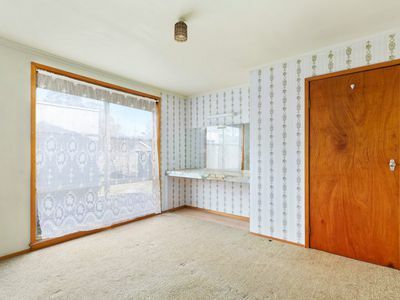 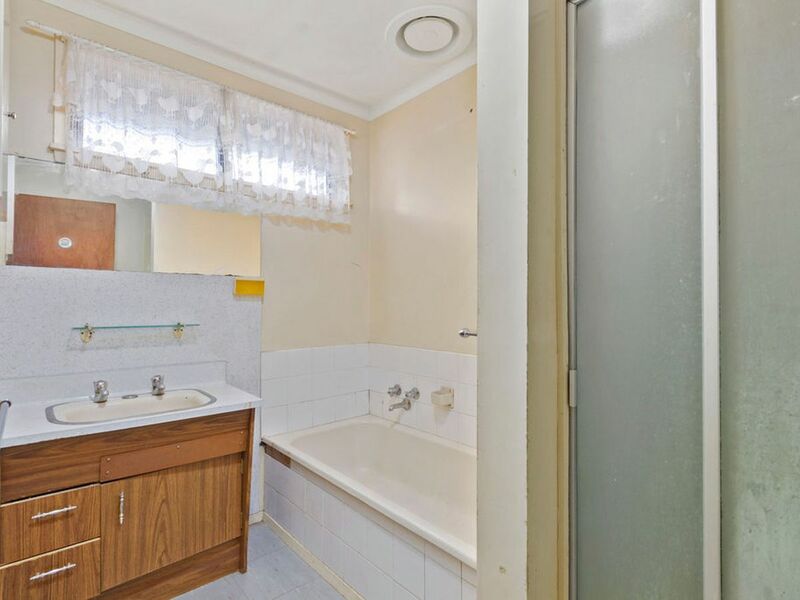 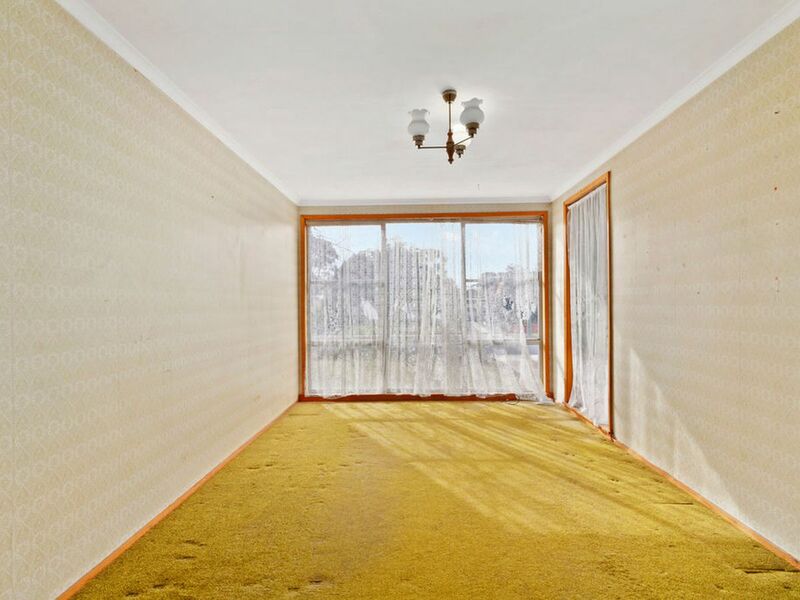 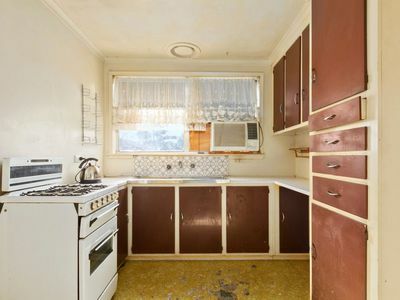 But be quick to inspect this property as it is bound to sell quickly.